CamaroNews spotted this kinda cool setup with all the debate of the 2014 causing complaint’s with Camaro Faithful. We think It could be another option if you want to change that backend. You take a look and see how you feel about it. We are unsure if this will work on 2014 but you never know if you modify and try. Chevrolet did a really great job giving the 2010 Camaro many of the 1969 Camaro’s classic styling characteristics. Now you can go one step better with American Sports Car’s completely bolt-on rear bumper styling kit. *Fiberglass rear bumper with the built in ’69 rear bumper. 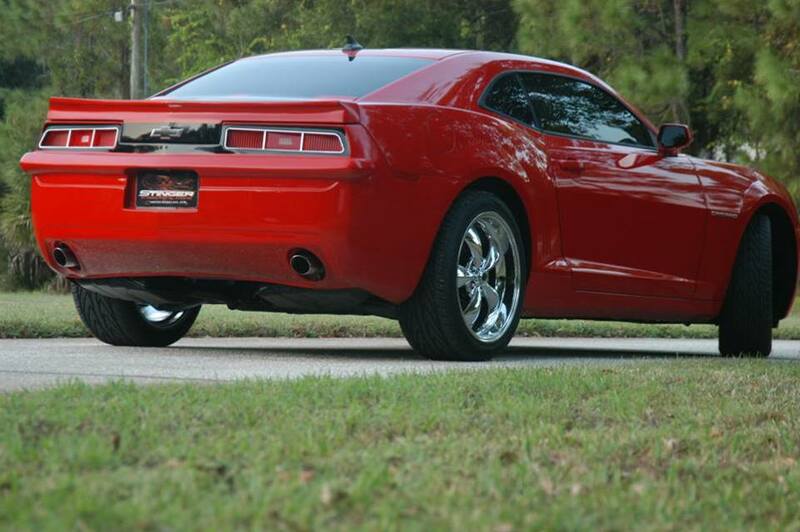 *Tail light housings that allow you to use the original ’69 tail lights. 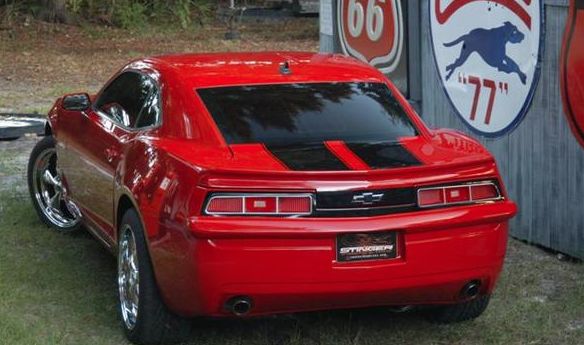 *A new deck lid with the ’69 style rear spoiler. The look is fantastic! All you have to do is sand, prime and paint. This bumper actually uses your choice of original style 1969 tail lamp lenses. It attaches with factory mounting hardware that comes from your take off cover. 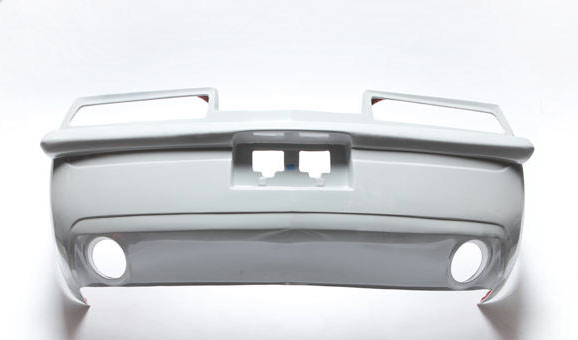 The front bumper is now available.